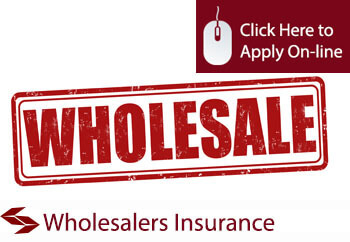 We provide instant access to basket wholesalers insurance quotes from our panel of specialist insurance companies in the UK. All quotes are provided with full premium information and details of policy terms and conditions so that you can review the cover to ensure that it meets with your requirements. Our business insurance team is on hand to assist you with any queries you may have and will be more than pleased to work with you to achieve the best terms for basket wholesalers insurance. Apply on-line or call us direct to discuss your requirements.